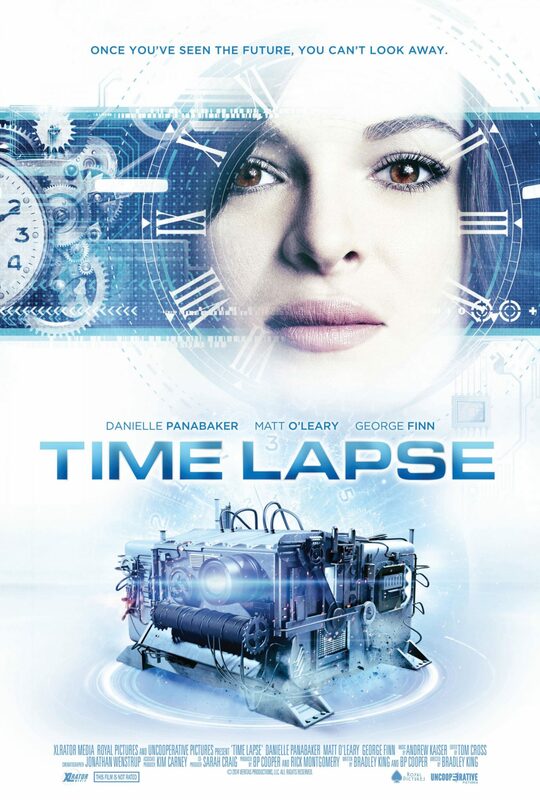 Writer/Director, Bradley King, and Writer/Producer, BP Cooper, join me in Episode 8 for Part 1 of a discussion about their break out feature film, TIME LAPSE. 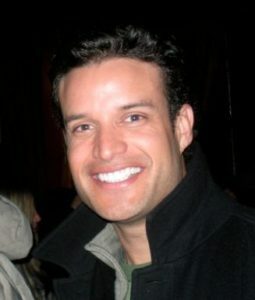 Hailing from Los Alamos, New Mexico, Bradley studied animation at the Colorado Institute of Art and then attended the Colorado Film School where he won several student awards for his short films. After moving to Los Angeles, he wrote and directed the film festival winner “Action Figures,” a short comedy about an over-planned yet ill-fated convenience store robbery. 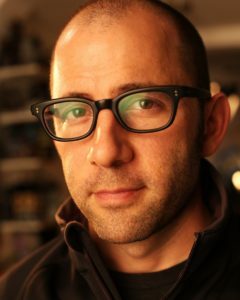 He then directed the XBOX / Star Wars viral hit “Thanksgiving Dinner” which became an online sensation garnering millions of web hits. TIME LAPSE is his first feature film. When he grows up he hopes to be a combination of Harry Potter and James Bond. He currently resides in Downtown Los Angeles. Born in Denver, Colorado, Cooper moved to L.A. and started producing music videos. Eventually moving into commercials and independent films. Under his new production shingle Uncooperative Pictures, he produced and co-wrote the sci-fi thriller TIME LAPSE.